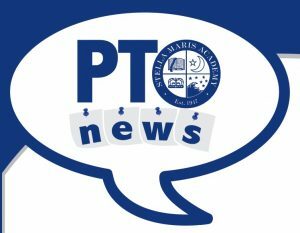 Stella Maris Academy | Come join us at our first PTO meeting! Come join us at our first PTO meeting! Our first PTO meeting of the year will take place next Tuesday, September 11th in the STAR Center at 8:15. EVERYONE is welcome! Please hope to see you there!